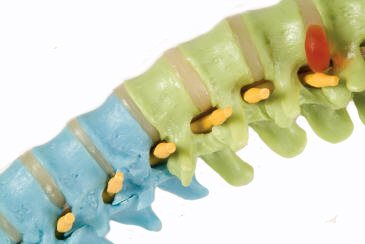 This superb new didactically painted spinal column has the same features as our Classic Flexible spinal column. 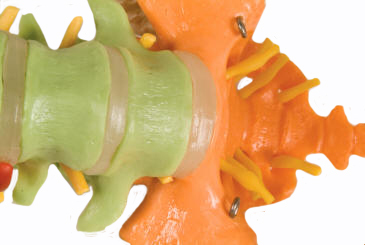 The five sections of the spinal column are differentiated by colors: 7 cervical vertebrae, 12 thoracic vertebrae, 5 lumbar vertebrae, sacrum, and coccyx. Use this spinal column for simplified patient education or for lessons in the classroom as the didactic coloring helps reinforce the explanation even more from a distance. Stand is not included.